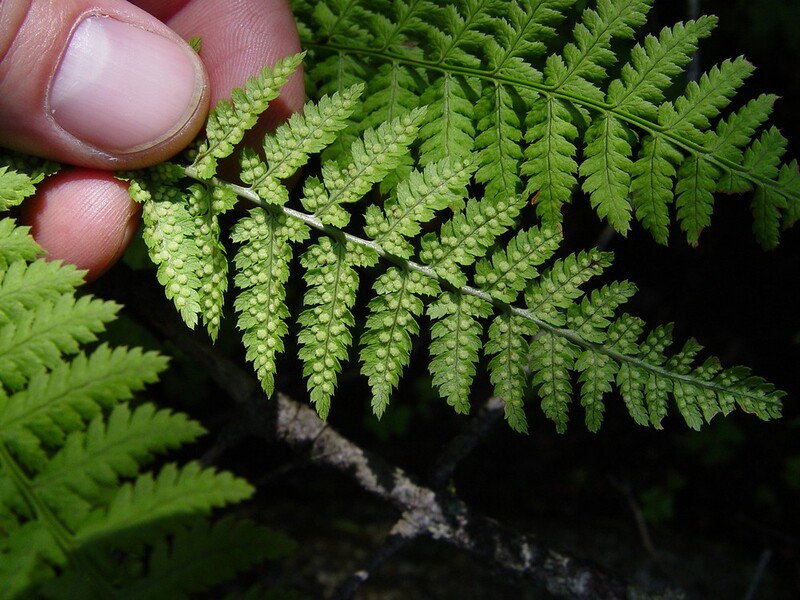 This fern genus has spore-bearing leaves that are similar to its vegetative leaves. 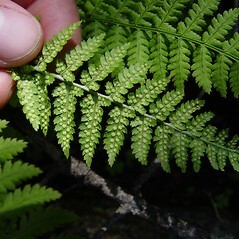 Sori in most species are located along the leaf veins in the center of the blade. 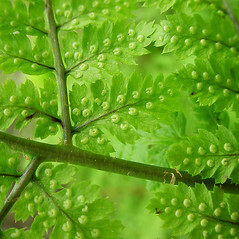 Plants are perennial. Hybrids are common in mixed-species populations. 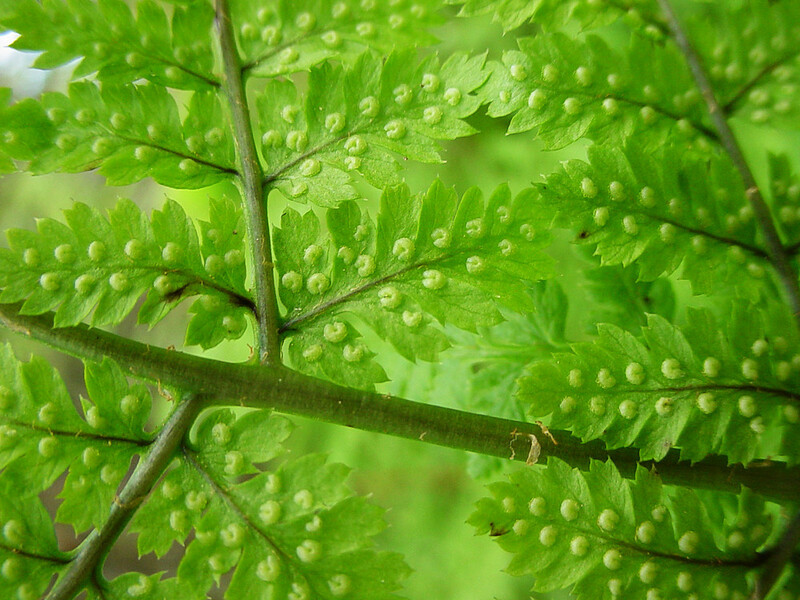 References: Thorne and Thorne (1989), Montgomery and Wagner (1993).